As you have probably heard, we were very lucky to be chosen as one of the organisations to take part in a National experiment to grow seeds which have been to the International Space Station, and to have been kept in zero gravity for a period of time. This is a highly controlled experiment to see if there are any differences between a hundred seeds which have been to space, and a hundred seeds which haven't. Very well travelled seeds! 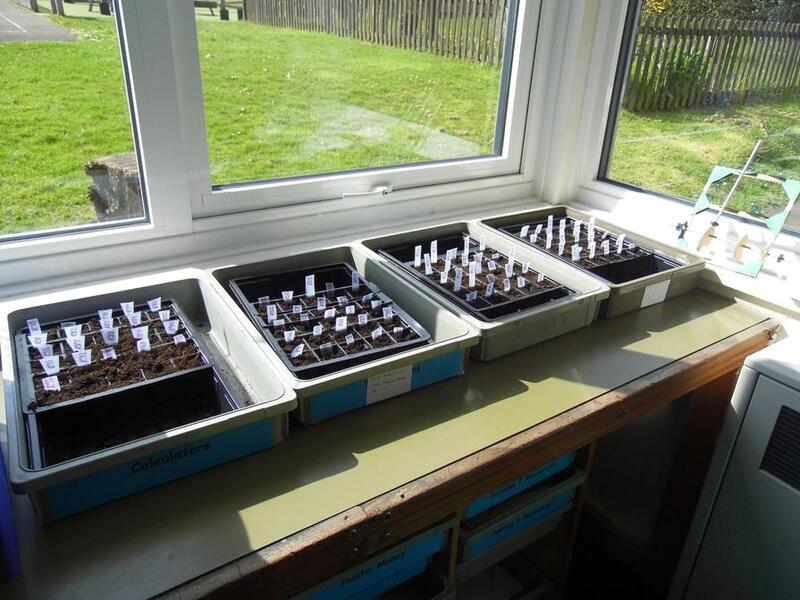 The children have been making predictions about what they think will happen, and the seeds have been planted. The final measurement takes place in half term but we will arrange for children to come and take part if they want to. More details will follow on that. This is a great opportunity for us as a school to take part in a once in a lifetime opportunity. It has created a great deal of excitement amongst the children. We definitely have more potential scientists than ever before.